Heritage Grounds Service were asked to provide a planting design for a garden bed in Gerrards Cross. We designed a beautiful planting scheme and arranged supply and planting of the beds. 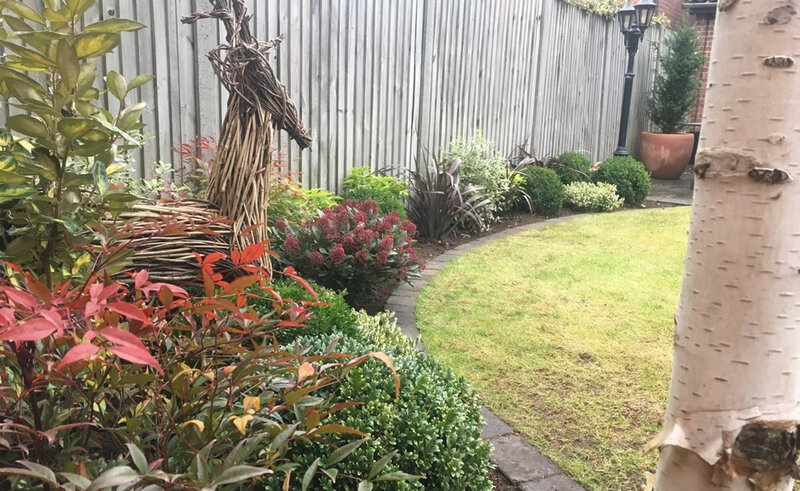 This project was an additional service for one of our regular maintenance clients in Buckinghamshire who were looking to enhance their courtyard garden.